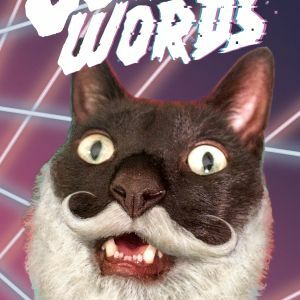 Image Comics is pleased to reveal two very special limited variant covers for CURSE WORDS #1 by Charles Soule (Daredevil, Death of Wolverine, Star Wars) and Ryan Browne (GOD HATES ASTRONAUTS) featuring supporting character Margaret, (#TeamMargaret), and none other than the viral Instagram sensation Simon, the cat. True to Simon’s sparkling personality, his cover will have a whimsical touch of glitter adding shimmer to his coat and the CURSE WORDS title logo. In CURSE WORDS #1, a wizard has appeared in New York City, and he's casting wonderful spells, getting famous, getting rich—it's great! But it's not. This wizard has everyone fooled. He is actually an evil wizard, and evil things are on the way. 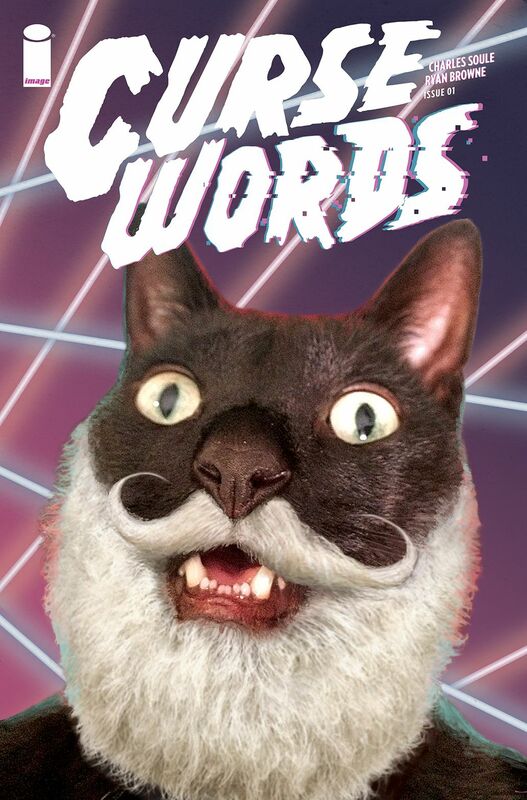 CURSE WORDS is a gonzo modern fantasy, full of darkness, light… and magic. Fans in search of these special, limited covers should contact their local comic shop for details on how to snag their copies. 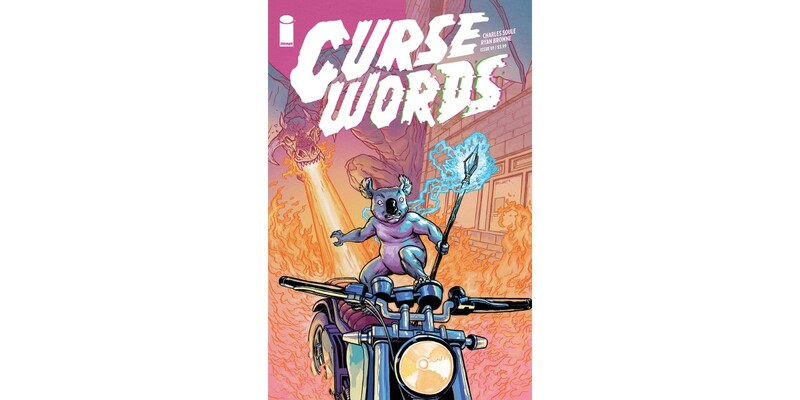 CURSE WORDS #1 Cover C Margaret (Diamond Code NOV168042) and CURSE WORDS #1 Cover D Simon (Diamond Code NOV168043) will hit comic book stores on Wednesday, January 18th. The final order cutoff deadline for comic book retailers is Monday, December 19th.